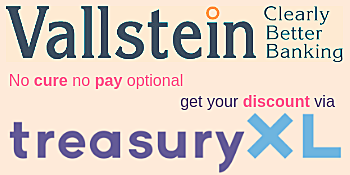 BELLIN, a global leader in providing web-based treasury software and services for multinational corporations, has again been recognized as an industry leader, winning the 2018 Awards for Innovation & Excellence in Treasury & Risk Management for Best Cash & Treasury Management Solution. 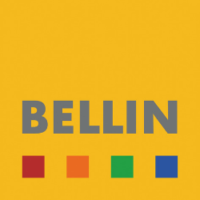 “BELLIN is extremely proud to have maintained our identity as a traditional fintech service provider, while simultaneously shifting our gaze to exciting emerging technologies like blockchain and artificial intelligence”, remarked Martin Bellin, CEO and Founder of BELLIN. 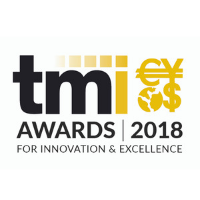 “We are honored to receive this award from TMI and will strive to continue serving and reshaping the treasury industry as a whole,” Martin added. BELLIN’s tm5 is a comprehensive and integrated treasury platform that consolidates typical treasury tasks into one convenient interface. tm5 excels in cash and liquidity management, secure global payments, bank connectivity, FX and interest rate exposure. tm5 steps in as an all-in-one treasury management platform with a heightened focus on security by providing cutting edge in-house modules supplemented with third-party integrations. Enigma Consulting (based in The Netherlands) is a trusted advisor in Payments, Bank connectivity & Treasury with over 20 years of experience. Enigma Consulting supports all Dutch Financial Institutions, many corporates and several charities. The Enigma Consulting’s core competence is mapping trends, rules / regulations and technology on the current situation of the customer, strategy consultancy and if required assistance with the implementation as team leader or team member. Enigma is exclusive partner for BELLIN and is fully certified for the BELLIN tm5 system implementations. Enigma has a complete treasury consulting team working from its Driebergen office. The broad knowledge and unequalled extensive implementation capabilities combined with the BELLIN product suite has already resulted in over 30 Dutch BELLIN TMS implementations in recent years.